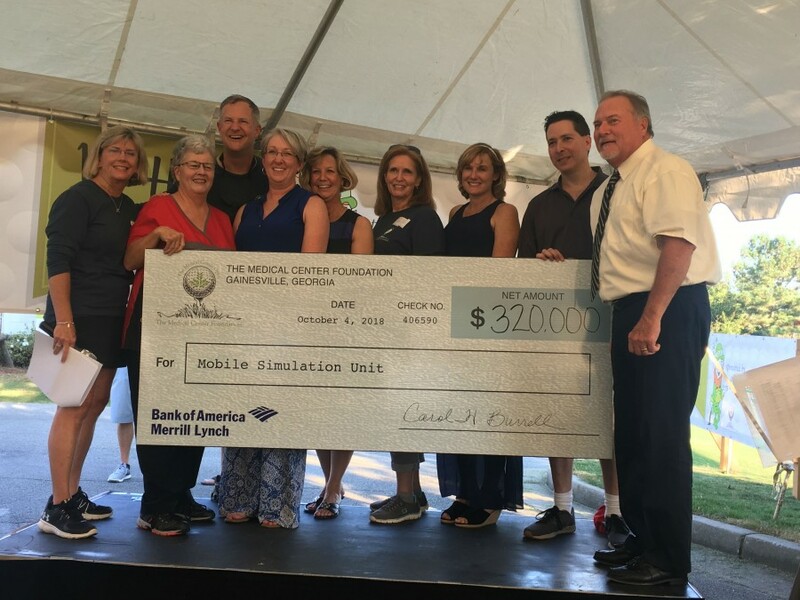 Thursday's 27th Annual Medical Center Open Golf Tournament raised a record-breaking $320,000 for the purchase of a new mobile simulation unit. The mobile simulation unit will directly enhance the quality of patient care by training NGHS staff how to react in life-threatening situations, according to a news release from the hospital. 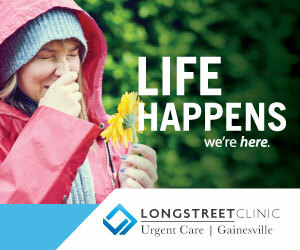 Since 1997, the Medical Center Open has raised more than $3.5 million to support community health improvement initiatives. This year’s top prize for the golfers, the Woody Stewart Trophy, was awarded to Walt Booth, Curtis Caldwell, Cory Cummings and Jake Martin with the low gross score of the day. The Medical Center Open was supported by premier sponsor Bank of America Merrill Lynch and McGarity’s Business Products/HON, who sponsored the 19th Hole Reception. To learn more about The Medical Center Foundation, its events, giving clubs or to donate, visit www.TheMedicalCenterFoundation.org.